Root Cellar's Library consists of over 6,000 books and periodicals and now has a searchable catalog available on the Online Catalog page of this website. With this feature, users may search by the Subject (census, court records, etc. ), Placename (England & Wales, Alameda County, California, etc.) or the Title, Author or Call Number. Other options of the catalog include an alphabetized list in PDF format that may be viewed and/or printed and a graphical list of all available search categories. Both options are available by the click of a button. A video tour of Root Cellar's Library conducted by Sammie Hudgens on Dec. 14, 2015. Press the triangle play button in the center of the window. There may be a one or two minute delay before it starts (time required to download from YouTube). Duration: 14 minutes. The Library was profiled in the Vol 36, No. 1 (Feb. 2014) issue of ROOT CELLAR PRESERVES which can be found in the members-only section of this website. Note that new additions to the Library are listed in each issue of PRESERVES. Proceed to the fourth floor of the Sec. of State Archives building. The Root Cellar library is in one of the rooms adjacent and connecting to the big round public reading area (the "Research Room"). To avoid paying for parking, take the light rail system. The Archives Plaza Station is nearby. 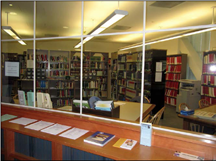 Click here for the Research Room's hours of operation. Click here for parking options near the Archives. use the facility is key to scheduling volunteer Docents and facility hours. 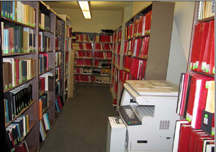 The California State Archives has record collections of great interest to genealogists and family history researchers. 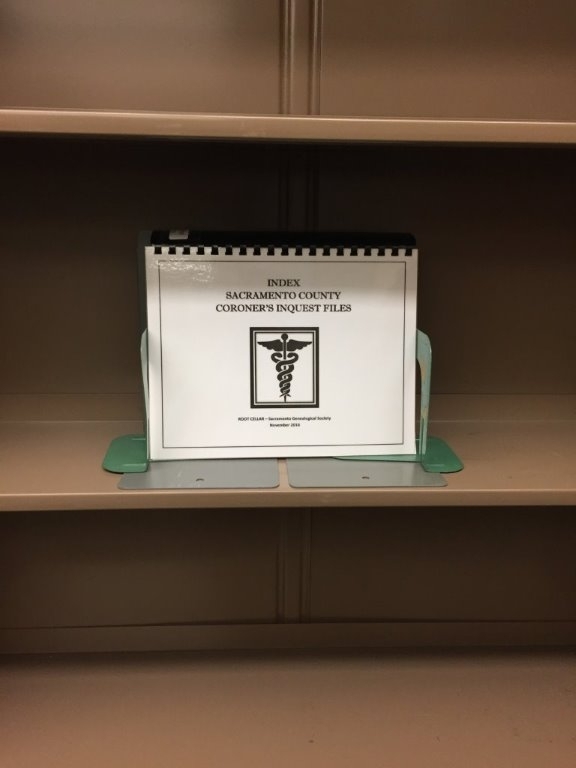 Their holdings include census schedules, county records, mental health records, state military records, prison records, court cases, corporate articles of incorporation, trademarks and professional licensing records. Click here to display their Family History Resources page. We are always looking for a few good people to volunteer for duty at Root Cellar's Library, located in the State Archive Building at 10th & O Streets. The on-duty docents provide assistance to library visitors and protect the collection.